What Can I Do To Lower The Gum On One Tooth? We live during a time where there is more pressure to conform to a certain ‘standard’ of attractiveness than ever before. However, it is not only our shape that we may feel needs to be addressed in order to achieve this desirable appearance, but also many other aspects of the way that we look – including our teeth and smile. Being unhappy with one of our features, however small, can have a catastrophic effect on our emotional wellbeing. It is easy to become fixated on this one aspect of our body, particularly if, as is the case with our teeth, it is very difficult to hide. Loss of confidence and self-esteem, low mood, anxiety and depression have all been shown to affect a person who feels embarrassed by their smile. If you have ever awoken with a sore jaw or noticed that you are grinding your teeth, you may suffer from a condition called bruxism. If this occurs rarely, then it usually doesn’t become an issue, but frequent bruxism can cause harm to your teeth and jaw if it isn’t treated. 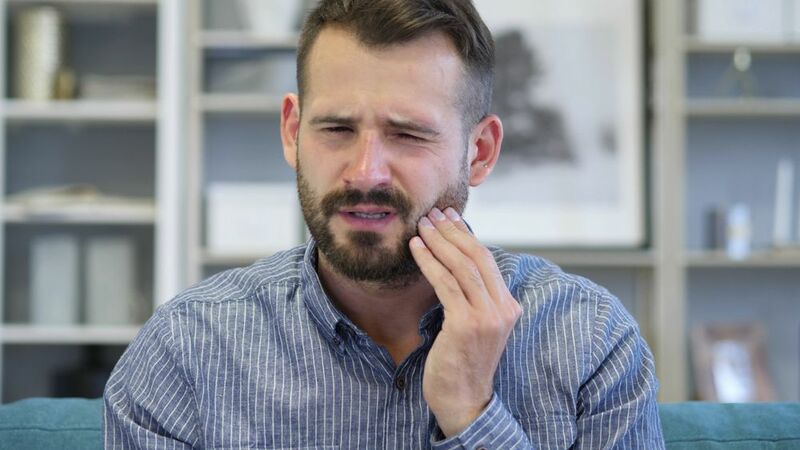 Most people will grind their teeth at some point in their life and can be diagnosed with bruxism, so it is important to understand what causes the condition. When you know why it occurs, it can help you identify when you may be at risk. 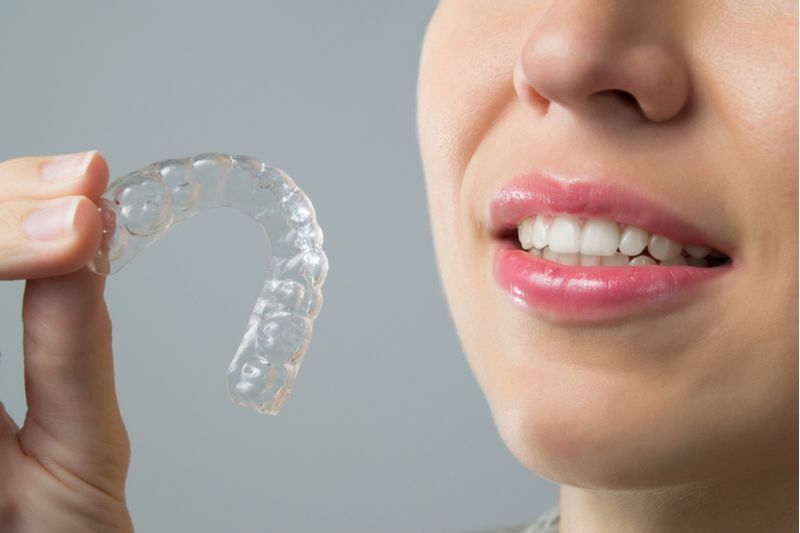 Invisalign is becoming an increasingly popular option for patients to straighten their teeth. Many patients prefer the subtlety provided by the clear devices; others prefer to not have braces on their teeth. Most people don’t know how long it takes for Invisalign to straighten teeth though, and that’s another great reason that you should consider Invisalign. Gum or periodontal disease is a serious condition that affects many dental patients. The actual disease infects the tissue that helps to hold your teeth securely in the proper position. Advanced stages of gum disease can lead to tissue inflammation, bleeding, soreness, pain while chewing, and tooth loss. It is important to intervene in these situations to avoid serious consequences. The earlier that you catch the disease, the more easily it can be treated. We have compiled a list of some common signs that you have advanced gum disease below, but it is also important to understand what gum disease is. If you believe that you have gum disease, schedule an appointment with our dentist today. 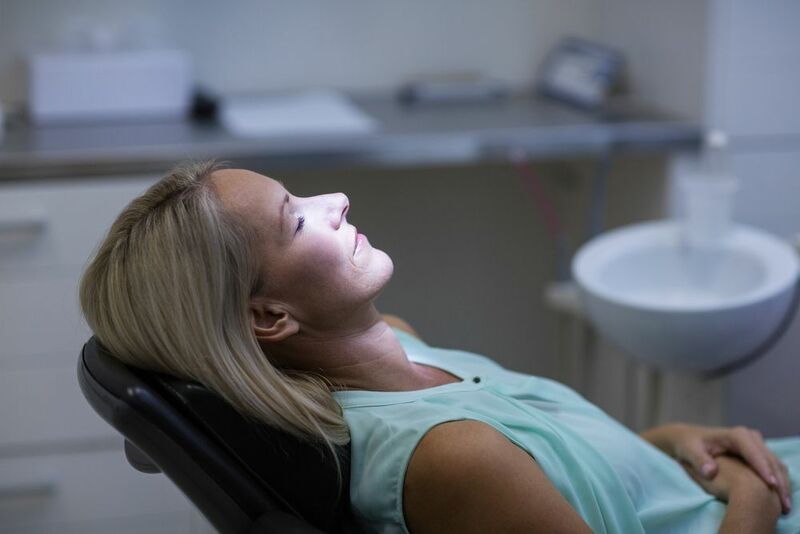 Many patients experience some level of anxiety about visits to medical professionals, especially dentists. This may be tied to our perception of dentists that is fueled through movies and negative stigmas associated everywhere. While dentistry does not resemble anything from the Wild West, our fears can persist. 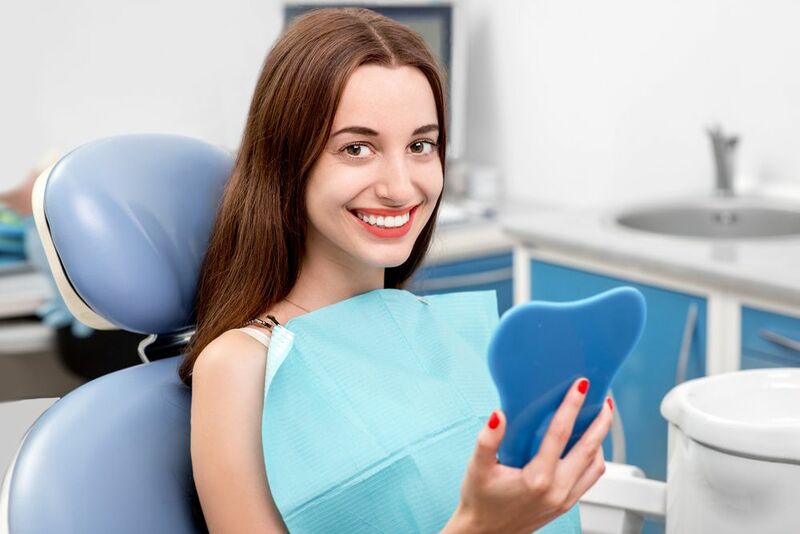 Fortunately, there are several options that patients can utilize depending on their level of anxiety about an upcoming dental visit.